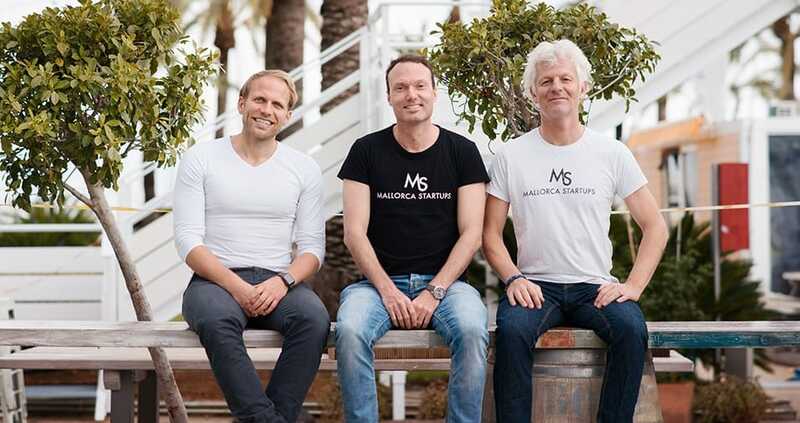 Mallorca Startups is a support platform for young entrepreneurs that was launched by three Germans who have been living on Mallorca for years: Christian Bolz, Fabian Roschig and Gerry Haag. 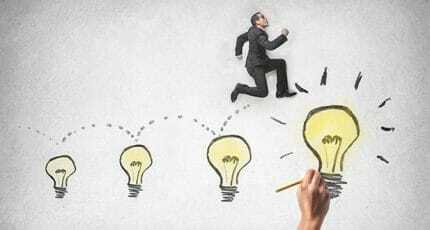 With this platform they want to help start-up founders make a success of their business by bringing ideas and investors together – like a special type of matchmaking, so to speak! Launched in March 2016, more than 1,300 people have since signed up for free. 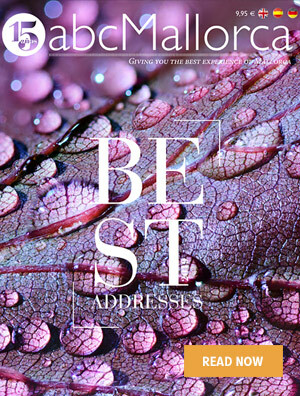 “Mallorca Startups has developed into a reference point for those wanting to find out more about launching a start-up on the island,” says Christian Bolz. “Many creative people are drawn to Mallorca. They want to get out of Berlin, Barcelona or London and yearn for a different environment, such as a life by the Mediterranean,” adds Gerry Haag. The 54-year-old has, among other things, worked in a managerial position with online giant Amazon. He adds, “The island has potential, there’s a great deal of entrepreneurial spirit!” And what drives him on? “When I was young, I also had help,” he says. “It’s very fulfilling to be able to pass on your expertise. We all want to do something good for the community and make a difference.” As a result, the three founders invest 10 to 20 per cent of their time in the project, without earning a cent. 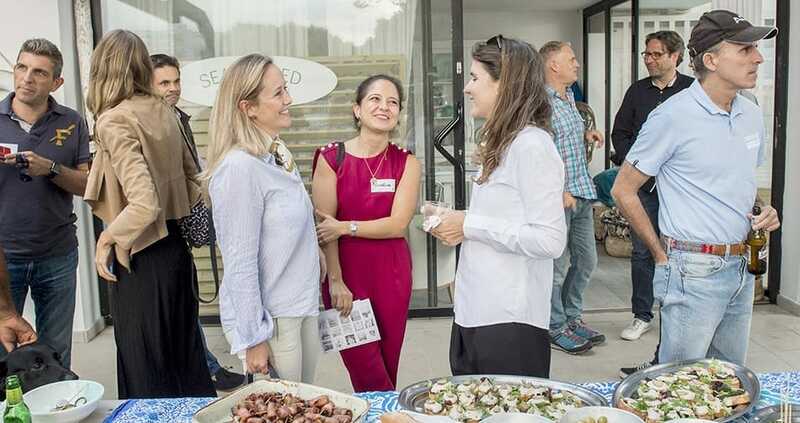 When starting out young entrepreneurs usually need, among other things, skilled support, exchange with like-minded people, and contact with investors – and this is exactly where Mallorca Startups comes in. The initiative is aimed primarily at founders with a ‘digital’ or ‘tech’ focus, “We might perhaps not be the right place for someone who wants to open a clothes shop,” explains Haag. Events, so-called ’meet-ups’, are held every two months and attended by up to 100 people. 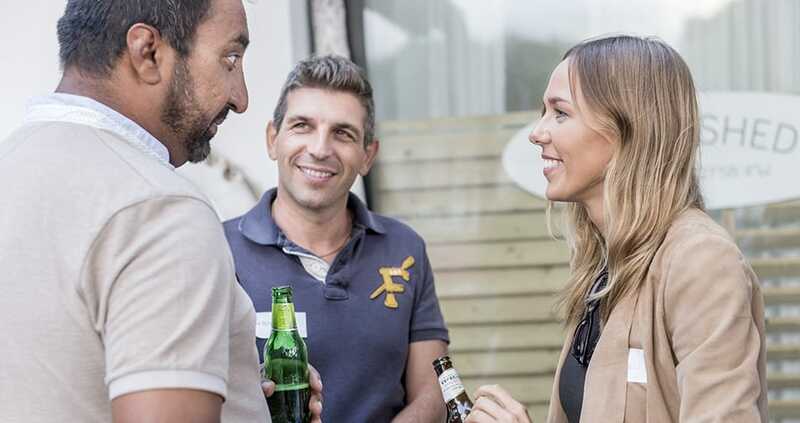 Here, Mallorca Startups also introduces successful company bosses who offer insider viewpoints and share their own experiences – including any mistakes they’ve made along the way. “We also invite big investors. So far, they’ve come from the Netherlands and Spain,” says co-founder Fabian Roschig. Innovative people who come from many different countries and mostly live on the island come to these events. “Alongside Spaniards there are also many Germans, Brits, French, Dutch, Norwegians, Danes, Estonians, Canadians and South Africans,” says Roschig. They often come from sectors which are related to ‘travel tech’ and a tourist destination like Mallorca is the ideal place for this. Other projects are also included, however, for example in the field of sustainability. Communication isn’t a problem either as everyone speaks English. 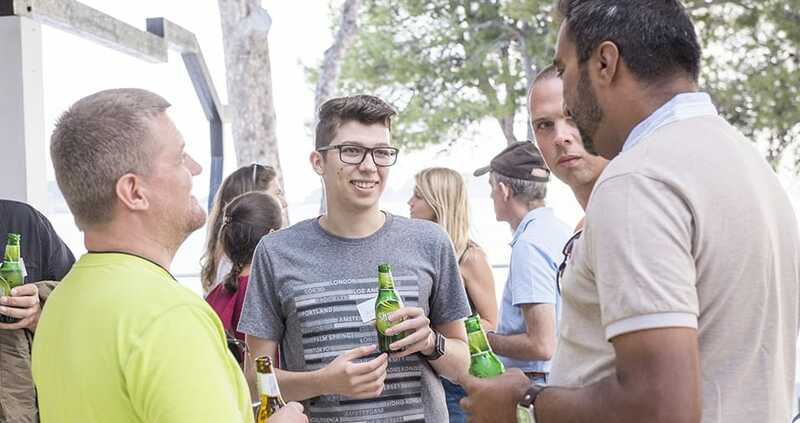 Mallorca Startups also organises business hikes in the Tramuntana mountains, which is great for the all-important networking. A three-hour hike through beautiful scenery leads to conversations that are very different to those at conventional events with drinks and snacks. 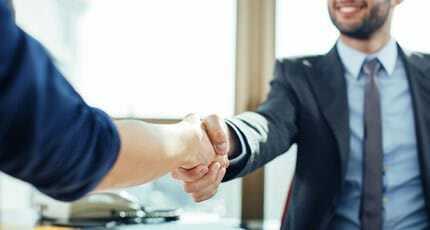 “We want to try and create an atmosphere of trust in which you can learn from others without having the feeling of being in competition with them,” says Gerry Haag. Meetings, therefore, as a source of inspiration. Innovative as the trio are, they already have their next plans. “We are currently looking for a nice finca near Palma, which we can rent at a reasonable cost so that we can offer co-working spaces,” explains Roschig. “People could work there and talk to each other in a family atmosphere.” It is planned that the building would later also be used for workshops and as an event location for businesses. Mallorca Startups should, after all, also make money at some point. A collaboration with the Fibonacci café-bakery chain is also being considered. Why not offer co-working spaces, and possibly also meeting rooms, in a stylish coffee shop? Here, too, people could rent a desk or a workspace on a regular or part-time basis. All the technical facilities such as a perfect WiFi connection would, of course, be provided. Co-working spaces are, after all, starting to take off everywhere – and not least on Mallorca where there is now a real dynamic in the local start-up scene. The three project founders all agree: a real ‘start-up ecosystem’ is beginning to develop on the island. 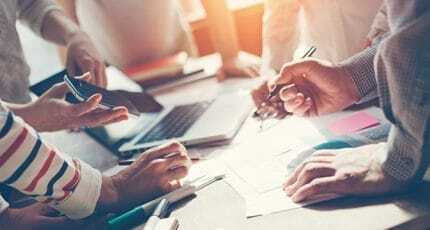 We hope you have found this article about Mallorca Startups useful and that the process of doing business on Mallorca gets easier as a result of our recommendations. 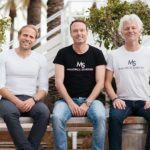 We hope you have found this article about the Mallorca Startups: support for start-up founders useful and that you have many memorable stays in Mallorca as a result of our recommendations.